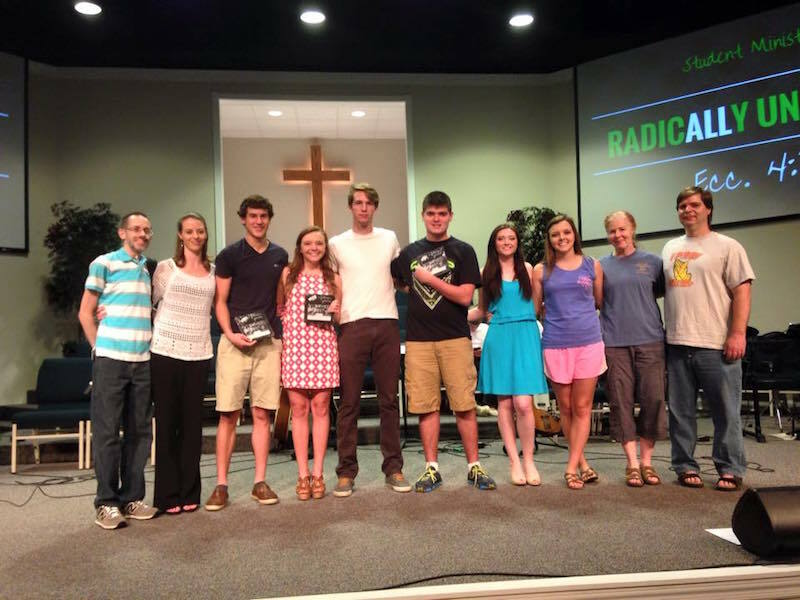 FBC Loretto would like to congratulate the Class of 2015! **Update #2** Thanks to everyone who participated in our 2015 photo directory update. The 2015 photo directory update is “in the books”. Enjoy your photos! The First Baptist Church Loretto member photo directory was due for an update in 2015. 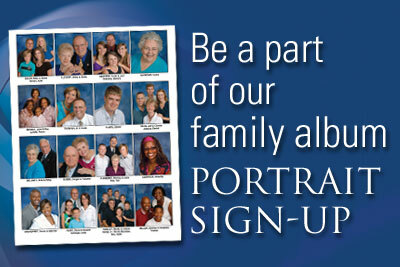 On March 12-14, 2015 (Thursday and Friday, 2-9pm; Sat, 10am-5pm) LifeTouch photographers offered family portraits for our church photo directory. **Update** Thanks to everyone who has scheduled your photo session. Due to strong demand we offered a third date. Photos were taken March 24 from 2pm until 9pm. Welcome to First Baptist Church! We’re excited about the Family Worship emphasis kickoff day! Join us September 7th and find out what God has in store for our families and how you can be more involved in your family’s spiritual life. First Focus is our monthly newsletter. Click Here to read the current issue and to access back issues.